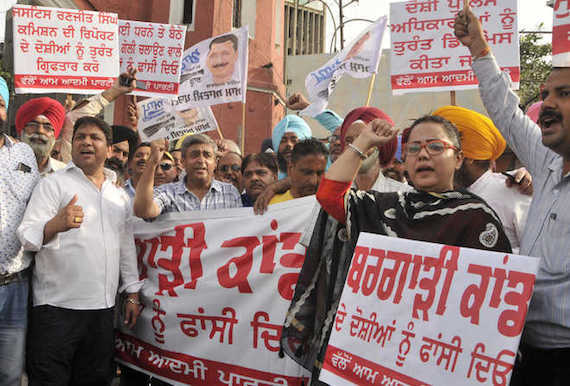 Chandigarh: The police force has reportedly been put on alert across the state in wake of protests call by two political opponent groups in the Punjab. The rebel group of Aam Aadmi Party, led by Bholath MLA Sukhpal Singh Khaira, and the Shiromani Akali Dal (Badal) have announced to hold protests on Saturday (Sept. 1). The group led by Sukhpal Singh Khaira has announced to hold protests against Shiromani Akali Dal (Badal) leaders, including Parkash Singh Badal and his son Sukhbir Singh Badal, for their role in arranging so-called apology for Dera Sauda Sirsa (DSS) chief Gurmeet Ram Rahim, protecting DSS followers who had committed beadbi of Guru Grant Sahib at Burj Jawahar Singh Wala, Bargari, Gurusar and Malke; and for their role police firing at Kotkapura and Behbal Kalan in which two Sikhs were killed by the police. 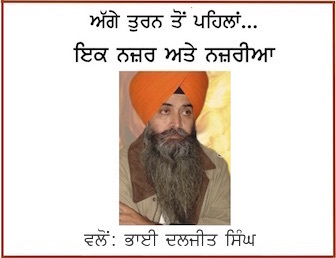 On the other hand, alleging bias against it in Justice Ranjit Singh Commission’s report, SAD (Badal) has announced to protest against the Congress party and Capt. 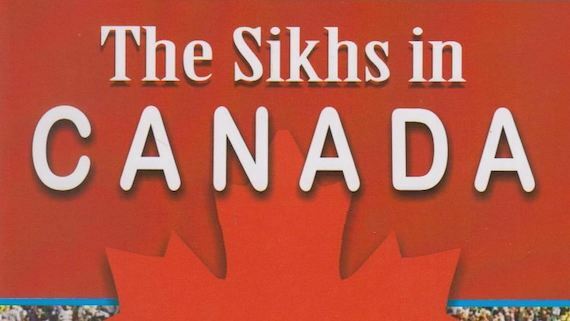 Amarinder Singh. As per media reports the Punjab Police have mobilised all district police and reserve battalions, including the anti-riot squad in wake of these protest calls. 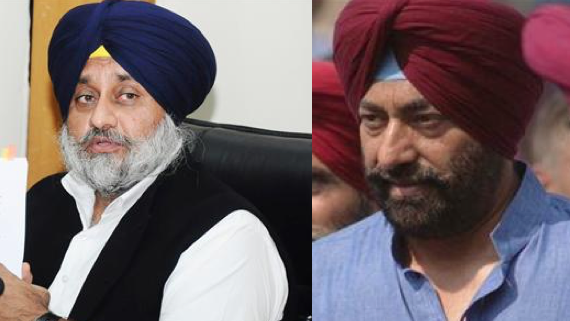 Notably, SAD (Badal) had run away from debating Justice Ranjit Singh Commission’s report in the state assembly on August 28 as SAD (B) head Sukhbir Singh Badal had staged boycott of the discussion.